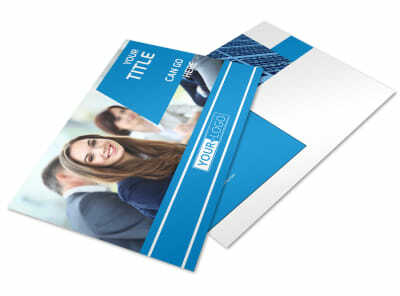 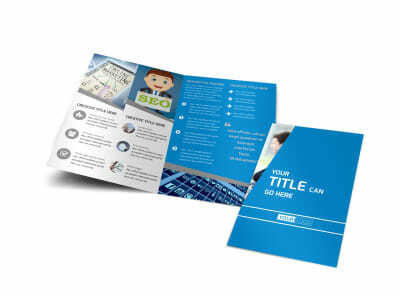 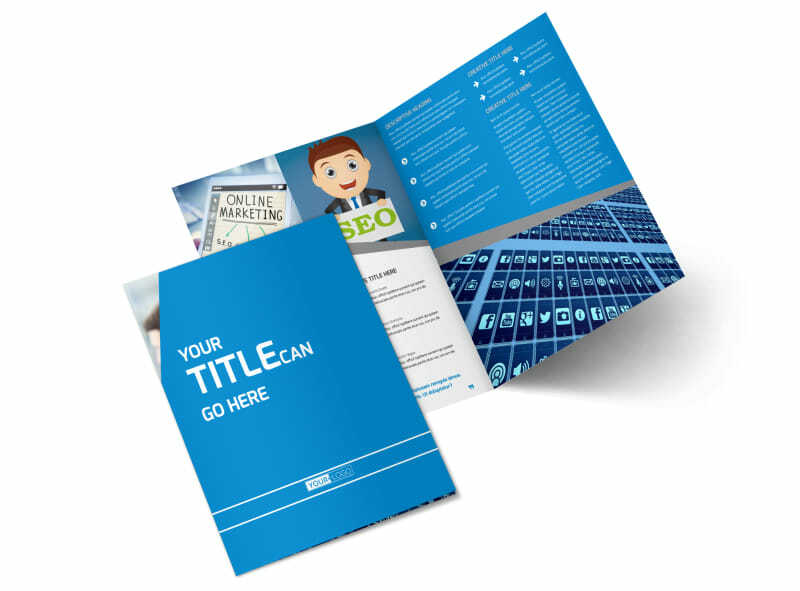 Customize our Online Marketing Agency Brochure Template and more! 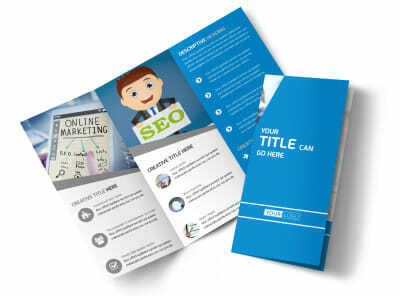 Help clients develop a marketing strategy with online marketing agency brochures detailing what services you can offer. 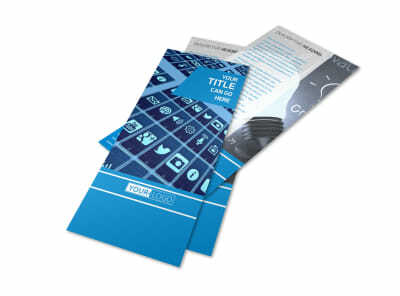 Use our online editor to customize a template with relevant images, informative text, a catchy color theme, and more. 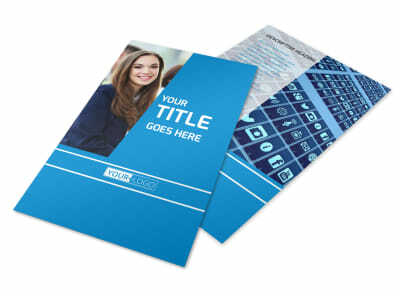 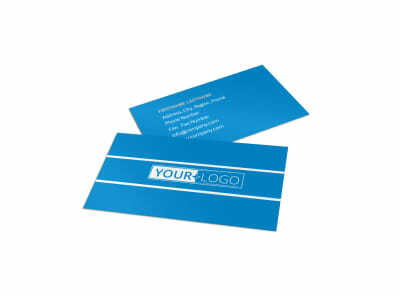 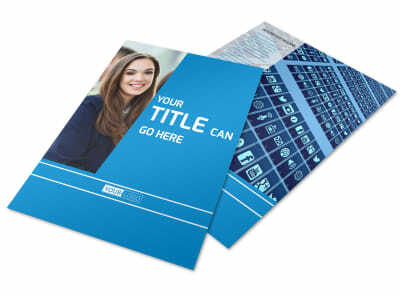 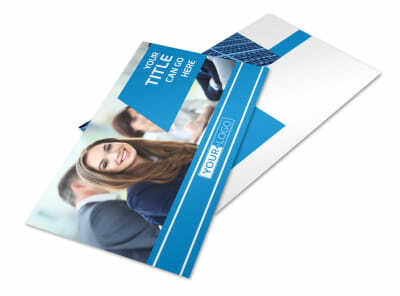 Print your brochures from any location with a printer, or send your design to our printers when you’re done and let us do the dirty work for you.